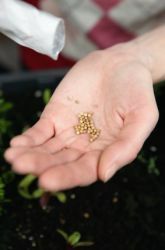 Unlike other seed sprouting projects, this one allows kids to compare five different sprouts—either 5 herbs or 5 flowers. 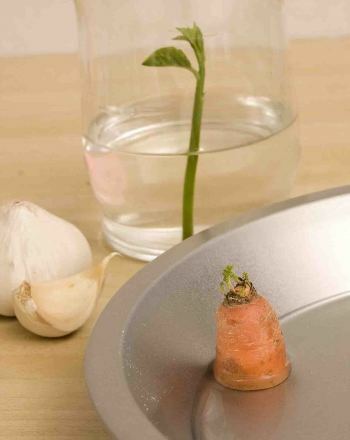 Ramp up the fun by having the seeds sprout in a plastic food-service glove, one seed-type per fingertip. Label a place on the sheet of paper for each type of seed. Sprinkle several seeds next to each label. 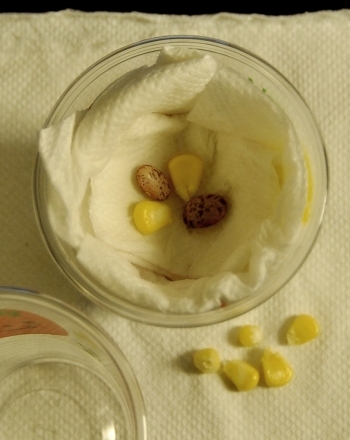 Have your child compare and contrast the various seeds. Which seed is longest? Roundest? Smallest? What colors are they? Describe them. 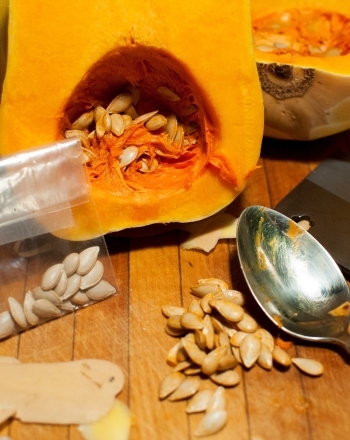 As your child compares the various seeds, use the permanent marker to label the glove. Label one finger with the name of each seed. Have your child slip a cotton ball into each fingertip. 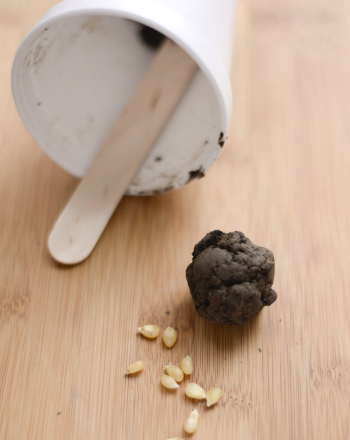 Sprinkle two or three seeds into each finger, making sure they are on the cotton. 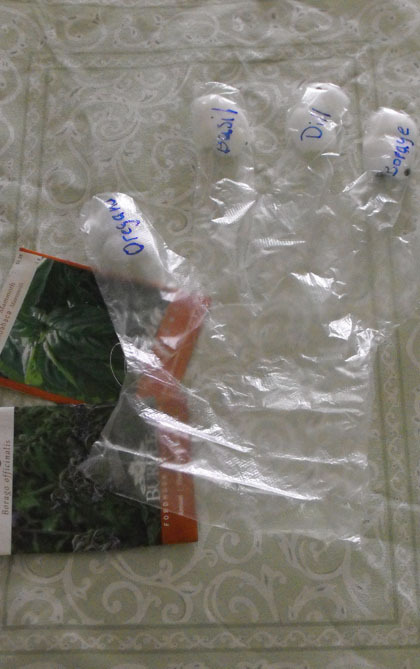 Be sure that the seeds are in the correctly labeled fingers. This may take a little manipulating but small hands can fit inside the glove easier than large hands. Spray inside the glove with the spray bottle, moistening each cotton ball. 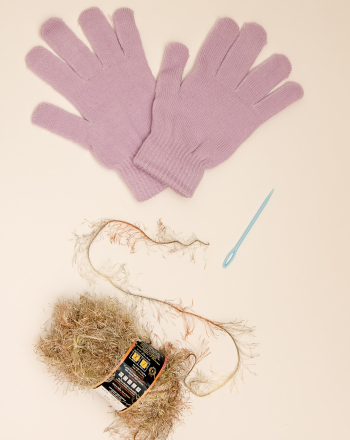 Use a chip clip or clothespin to loosely close each glove. Have your child check the glove daily. How long did the packets say that it would take the seeds to sprout? Do they sprout as predicted? Which is first? Which is last? 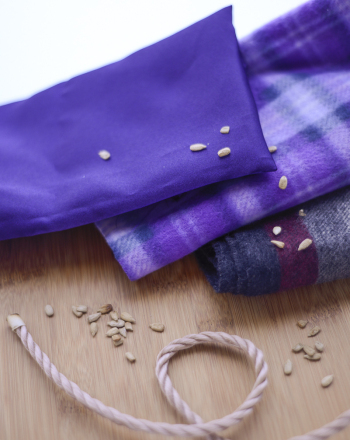 Expand on this project by cutting open the glove and planting the seedlings. You can do one glove with herbs or get even more specific. Plant a pizza party glove, a salsa glove, and a salad glove. Use this word search to learn about the different pollinators in our environment, and how they help spread plant seeds. 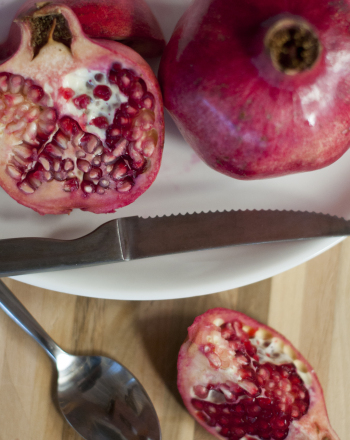 Science fair project that determines whether tapping a pomegranate with a spoon helps it release its seeds. Kids learn about state flags by researching and sketching the California state flag and a flag of their choice in this fun worksheet.